On November 27, 2018, Teva Pharmaceuticals announced a huge recall of all products containing the medication valsartan. The prescription medications containing valsartan may contain chemicals that are considered possible carcinogens. 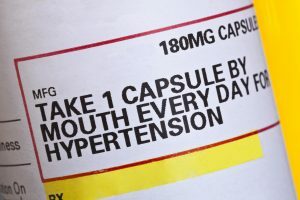 Valsartan is a drug used to treat hypertension, high blood pressure, congestive heart failure, and other conditions. It also improves health outcomes in people who have suffered a heart attack. Valsartan is part of a group of drugs called angiotensin receptor blockers (ARBs). 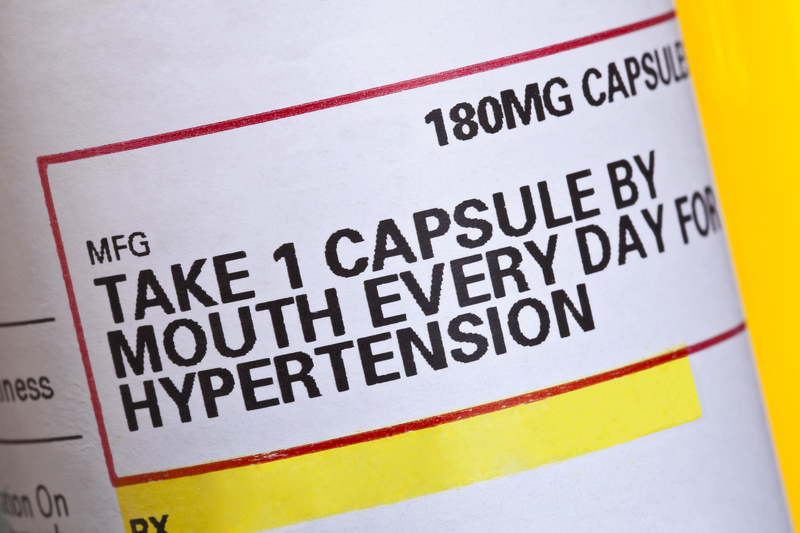 The drug works in part by relaxing blood vessels to permit easier blood flow, which leads to lower blood pressure. Lower blood pressure leads to fewer strokes, heart attacks, and kidney problems.